After the 2016 all-women Ghostbusters reboot, the upcoming all-female reinterpretation of Ocean’s 11 as Ocean’s 8 seems to suggest that Hollywood has suddenly realised that women exist. In fact, this sentiment was echoed by the then Sony chief Amy Pascal when she emailed her team that was working on the Ghostbusters remake telling them about her meeting with the Warner Bros. boss who was doing the female version of Ocean’s Eleven. In a year when the #MeToo Campaign empowered and inspired women from across the globe to bring to light the sexual misconduct of studio heavyweights such as Harvey Weinstein, it appears like Hollywood is in speed-mode to make up for its sins. In its desperation to set things right, Hollywood seems to have gone into an overdrive mode to make women look, feel and appear important. Unfortunately, the only way it seems to be doing this is by making women, well… the ‘new’ men. Rather than put its weight, and more importantly money, behind some worthy women-led projects, this process of simply replacing men in a franchise or a project is possibly setting up for a bigger disaster. 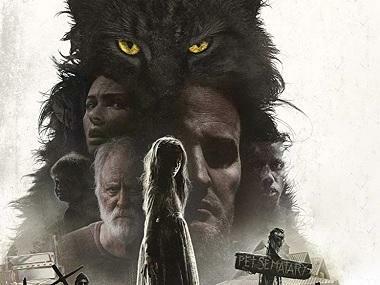 Hollywood’s obsession with franchise, remakes, reboots and such also seems to be at play and the manner in it seems to have looked in the direction of women to head its tentpole projects, feels that this one large stone is good enough for two birds. The budget for the Paul Feig directed Ghostbusters (2016) that featured box office star Melissa McCarthy along with Kristen Wiig, Kate McKinnon, and Leslie Jones was whopping $144 million US. 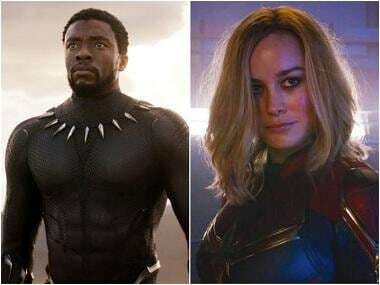 In other words, it meant that the film would have to make over $300 million US to be considered a hit and as the film eventually ended up with a collection of $229 million, it is not a profit-making project. The mathematics (read $70 million loss) when translated also means that the trade could merrily say that women can’t lead. Had the same amount of money had been invested in an original idea with women as the lead, the chances of it making a ‘profit’ might have been much higher. Joseph Conrad once said, “Being a woman is a terribly difficult trade since it consists principally of dealings with men.” That men in Hollywood make it tougher for women is known, but the male population among the general viewers, unfortunately, is no different. Moments after Ocean’s 8 trailer went online a large number of men took offense to a contemporary cult hit being remade, but more than anything it was the all-women cast that seemed to have got their collective goat. One needs to go through the comment section on the trailer’s Youtube page to see how ‘hurt’ men are! The all-female Ocean’s 8 also opens up the possibility of a shared universe franchise where the world of Danny Ocean (George Clooney) from the ‘original’ Ocean’s series (well, how 'original' is questionable since it was a remake of a 1960 Frank Sinatra film!) could collide with the one inhabited by Debbie Ocean (Sandra Bullock), who incidentally happens to be Danny’s sister. Even though the trailer of Ocean’s 8 suggests that Danny Ocean might be dead as it shows Debbie (Bullock) having a drink in front of her brother's grave, which says he died in 2018, such things have never stopped Hollywood from doing what it wants. 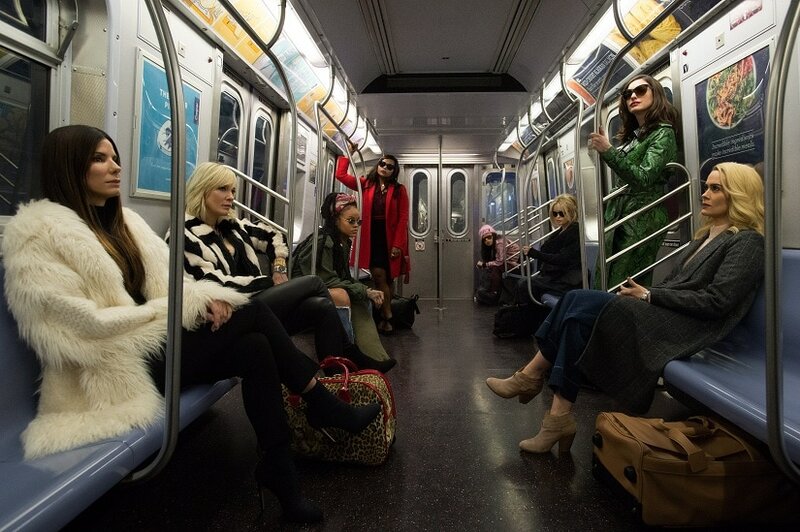 Visually speaking, Ocean’s 8 promises all the swagger in the world and with a cast that includes Cate Blanchett, Anne Hathaway, Mindy Kaling, Sarah Paulson, Awkwafina, Rihanna and Helena Bonham Carter, the film will be well worth the effort. 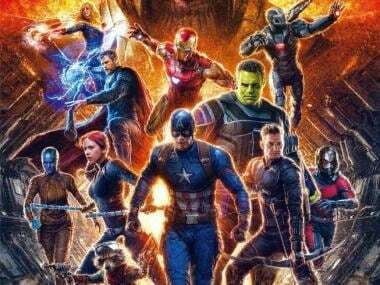 Yet, one can’t help but feel that with such a pool of talent, an original project would been a much better idea. And like one commentator felt, if Hollywood really wanted to show it’s changing it could have included a few women in Danny ‘George Clooney’ Ocean’s posse way back in 2001. But Hollywood is averse to taking risks. For an industry to whom the idea of giving women a shot at author-backed roles began with them playing roles originally envisioned for men — Sigourney Weaver in Alien, Holly Hunter in Copycat, Angelina Jolie in Salt, Sandra Bullock in Our Brand Is Crisis, Jada Pinkett Smith in Magic Mike XXL and Tilda Swinton in Doctor Strange — them replacing men is a very big thing! Ocean’s 8 all-female line-up makes Hollywood look better and with big names Anna Wintour, Alexander Wang, Kim Kardashian, Maria Sharapova, Kendall Jenner, Katie Holmes, Olivia Munn and Serena William making cameos, the film will get eyeballs. It has already been in the news with an online petition to remove Matt Damon from reprising his role as Linus Caldwell following his comments on sexual harassment already attracting over 18,000 signatures. Ocean’s 8 is getting the hits that would make the studio happy for there is nothing like bad press in showbiz (to a certain degree) and if one knows Hollywood, a sequel might already be in the pipeline. 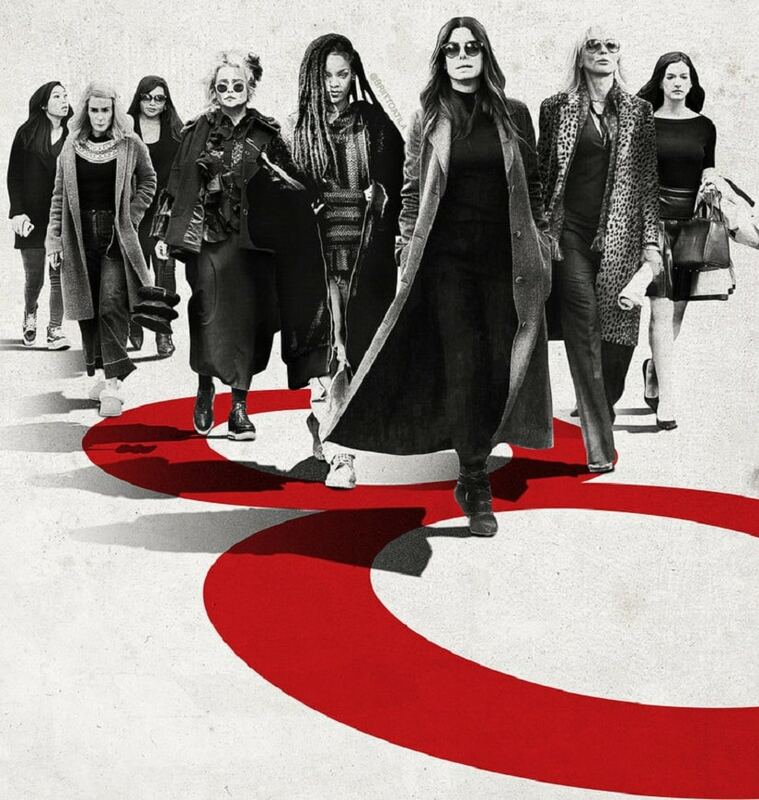 1As Ocean's 8 shows, Hollywood is in speed-mode to make up for its sins; is it working?